Craving more games? You’re in luck – March 2018 is bringing some tempting new titles your way. Fear Effect hit the PS1 back in 2000, and a prequel followed soon after. It was a pretty innovative game, at least in the looks department, being one of the first to employ a cel-shaded style we all know well by now. Fear Effect also took an unusual approach to the characters’ health metre, with the standard bar looking more like an EKG. The line would switch from green to red when your hero took damage, and went back to a calmer level when they started to calm down. 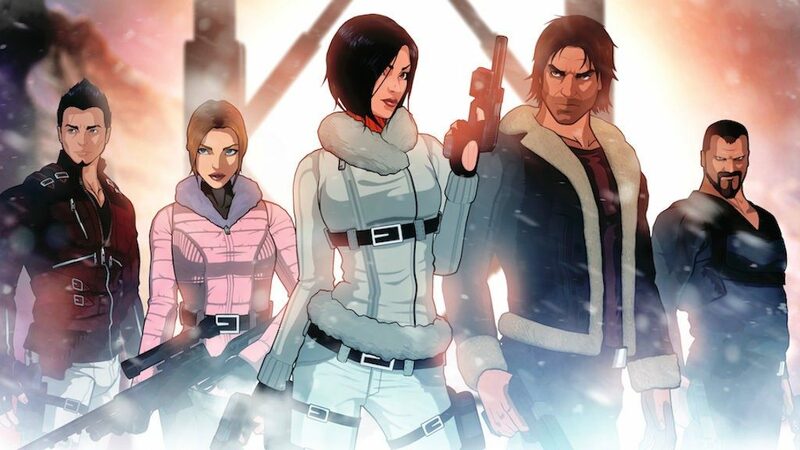 Fear Effect Sedna brings the old cast and visual style back, but tweaks the gameplay to a more real-time tactical squad-based structure with an isometric perspective. The ‘fear effect’ will return too, making stress-management a key part of the gameplay. This was funded through Kickstarter, and will be released on PS4, Xbox One, Switch, and PC. Bravo Team is a co-op game for PS VR, letting you play alongside a friend or an AI-controlled pal in a high-octane adventure. You and your teammate are stuck in a zone filled with gun-toting enemies, with just each other for support. 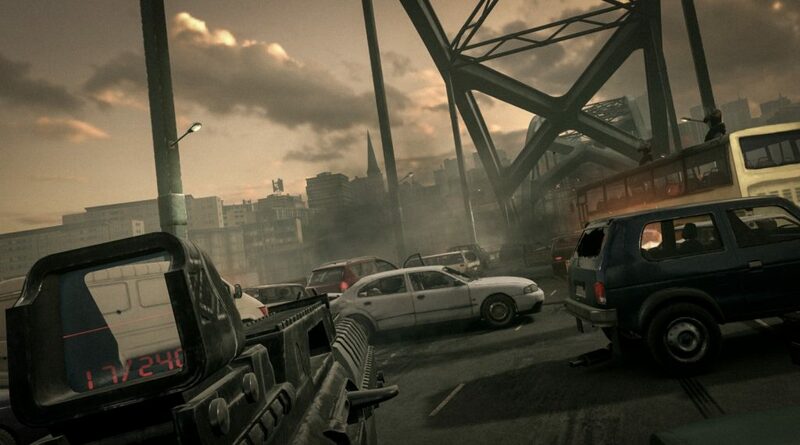 The aim is to get though an urban battleground without dying, with a little help from some heavy-duty firepower. Bravo Team makes use of the PS VR aim controller, and is designed to be a truly immersive, action-packed experience. The game encourages real team-work, prompting you to communicate and tackle each obstacle together. 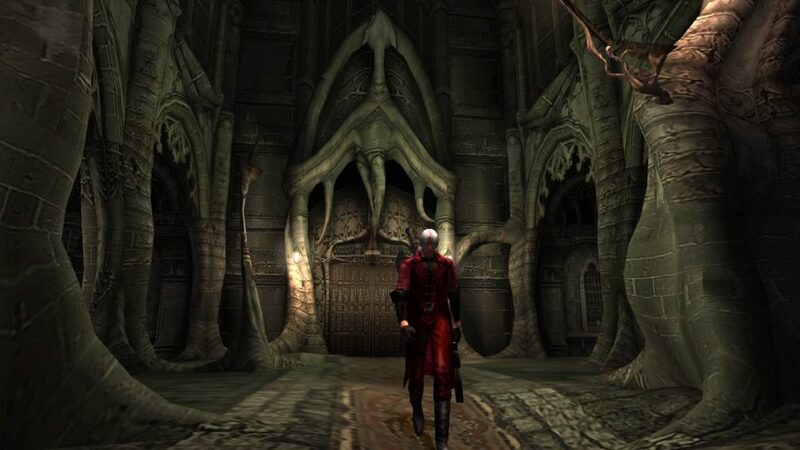 The Devil May Cry HD Collection features Devil May Cry, Devil May Cry 2, and Devil May Cry 3: Dante’s Awakening (Special Edition). This collection has already been released on the previous generation of consoles, with updated visuals and bonus content. This looks to be a shinier version, enabling anyone with a PS4, Xbox One, and PC to re-live Capcom’s demonic, sword-centric actioners again. 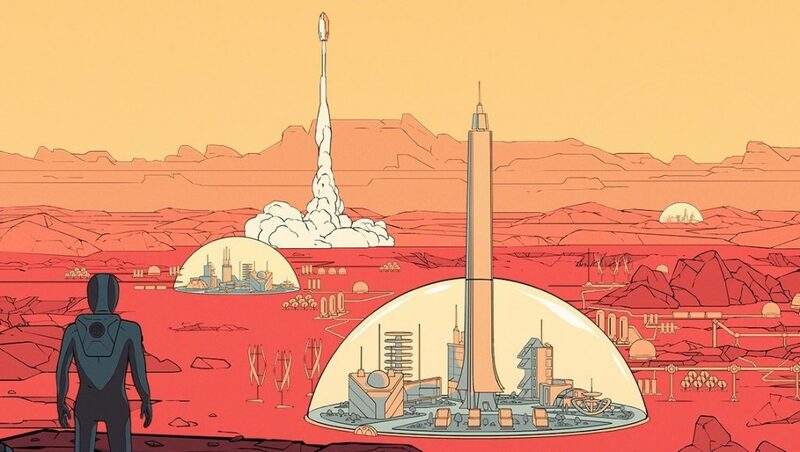 Haemimont Games and Paradox Interactive’s Surviving Mars tasks you with building a shiny new colony on the red planet. The game incorporates management and strategy elements, as well as a storyline that drives the action on. You’ll have to find and gather all resources this alien environment has to offer, ensuring your colonists have somewhere to live and more. Surviving Mars’ narrative will be affected each time by a random ‘mystery’ event which can set your colony on a different path than you imagined. The game takes inspiration from some of the pioneering sci-fi writers of the past, including Isaac Asimov and Arthur C. Clarke. This looks set to be a simulation game with a difference, ideal for players who want to get immersed in a deep, colourful sci-fi world. It will be released on PS4, Xbox One, and PC. This 3DS game sees you playing as a young guy called Tim, who finds himself working alongside a Pikachu dedicated to solving mysteries. The two of you are tasked with investigating strange events throughout the game’s urban setting, Ryme City. You’ll need to take notes and encounter other Pokemon along the way. 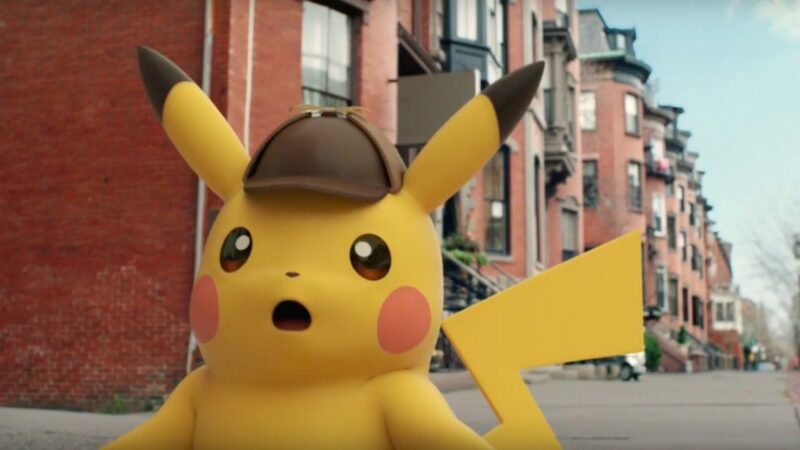 The sight of a sassy Pikachu with a deerstalker hat and magnifying glass is pretty awesome, and the detective aspect of the game sounds like fun too. You need to examine crime scenes, discover clues, and help Pikachu reach conclusions. It’s an inventive take on the Pokemon franchise, for fans and newcomers alike. This game from Hazelight Studios is directed by Josef Fares, known for his work on Brothers: A Tale of Two Sons. A Way Out can only be played by two players, either locally or online, and is always presented in a split-screen format. You play as two inmates, Leo and Vincent, who have to break out of prison and evade the cops when they finally make it out into the world. 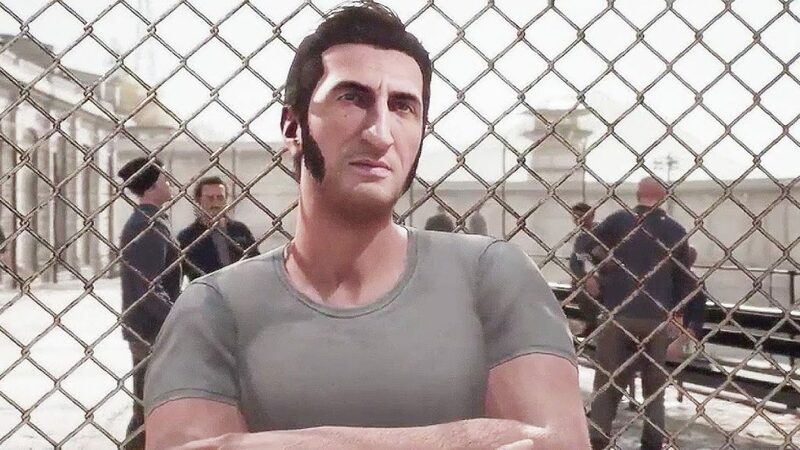 A Way Out looks like it could be one of the most distinctive games out there, thanks in large part to a narrative that seems genuinely engaging and exciting. It will be available on PS4, Xbox One, and PC. The long-running Far Cry series continues with the next main entry. Unlike previous instalments, Far Cry 5 takes place in the United States. You play as a sheriff’s deputy sent to arrest a preacher / cult leader named Joseph Seed, but this being Far Cry, things don’t go quite to plan. The game is set in rural Montana, so there’s plenty of open space to explore. You can choose the gender and look of your character for the first time, and will work alongside partners who want to help you liberate their home from Seed. Each has their own skills and value to your quest. Need more help? You will be able to tame wild creatures, as seen in Far Cry Primal, to make your job a little bit easier too. On top of all this, every vehicle, weapon, setting, and intense shoot-out will look terrific thanks to the gorgeous visuals. 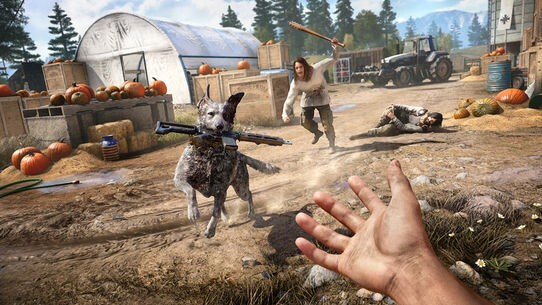 Far Cry 5 looks like it could be one of the best entries in the franchise so far. 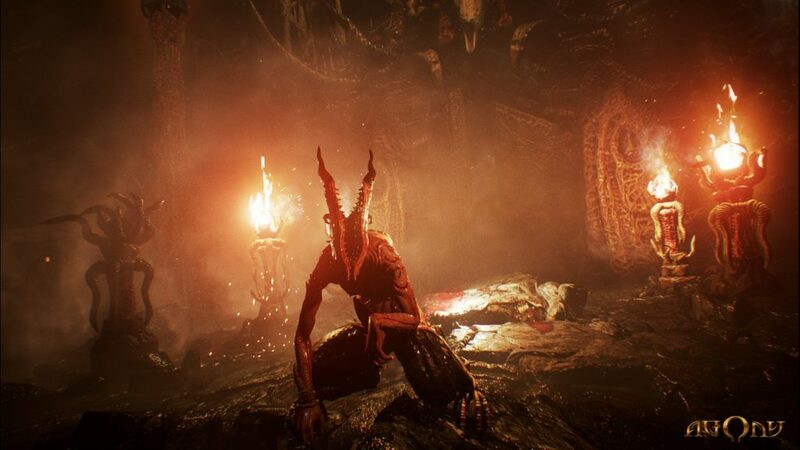 Agony is a first-person survival-horror game set in Hell. No space marines, no plasma rifles. Just lots of nightmarish imagery and demonic magic. You play as a tormented soul, a Martyr, stuck in Hell with no idea who you were before being condemned. The graphics look incredible, with some fantastic character designs and twisted environments. Your character can take control of other entities and demons, which makes you unique amongst the Martyrs, and will give you the power to use their distinctive abilities. The footage released so far has been pretty horrific, and looks like Madmind Studio might have created a truly unsettling depiction of Hell. Agony will be released on the PS4, Xbox One, and PC. Far Cry 5, A Way Out, and several other exciting new video games will all be released in March. Which are you most excited to play, and why? Let us know! What are the PS Plus and Games With Gold Freebies for March 2018?